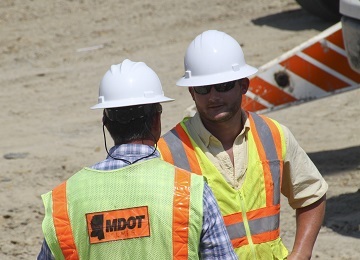 MDOT offers a variety of different positions throughout the state. Click below to see details about current openings. Interested in one of the positions above? We want to hear from you! Reach out to the Mississippi Department of Transportation Human Resources Division today for details on starting your career with MDOT. For young engineers looking to jumpstart their careers, MDOT offers the Engineer-In-Training (EIT) program. Through the EIT program, entry level engineers are able to apply knowledge and skills learned in college while working under the supervision of a Professional Engineer. To be considered for MDOT's EIT program, applicants must have a certificate of registration as an Engineer-Intern and a Bachelor's Degree in Civil Engineering from an ABET accredited college or university. Depending on availability, an EIT is provided with a choice on where they would like to be placed. The Information Systems Division is responsible for ensuring the business goals and initiatives for MDOT have a strategy that is sound in technology, ultimately becoming a beneficial and operational business process and decision support team for its employees. Our focus is to find new solutions that better serve our customer, the MDOT employee. Information Systems offers a progressive, high tech environment that offers individual and career development, meaningful work and work-life balance. Enforcing state and local laws for the trucking industry. Inspecting vehicles in the trucking industry for safety. Maintaining the state’s infrastructure by regulating the weight and size of loads. Seizing the transport of illegal drugs and contraband along state highways. Intercepting victims of human trafficking. Working closely with other enforcement agencies across the state. 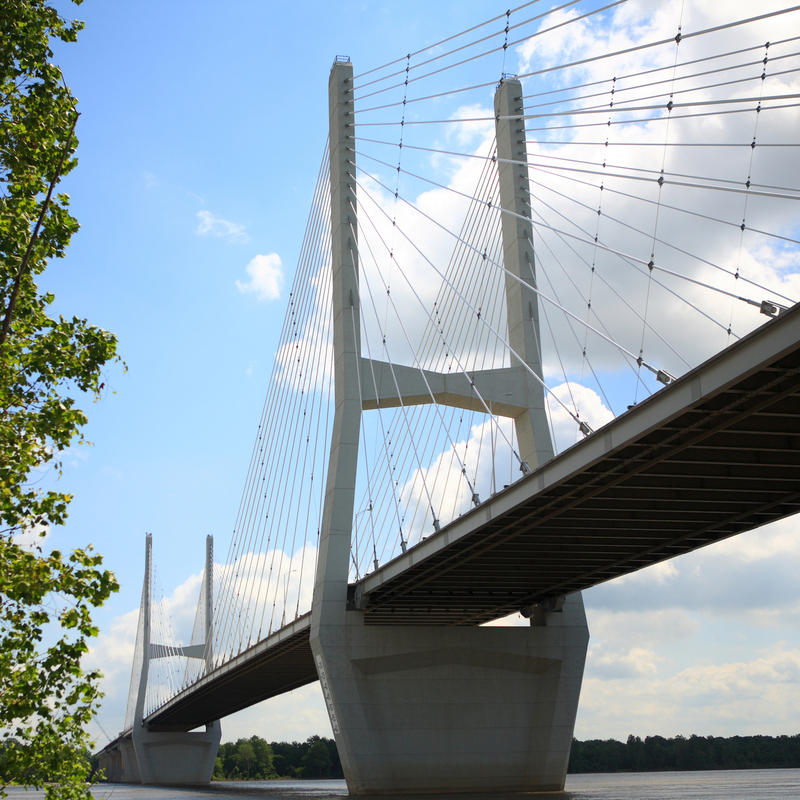 Reporting that can be used to optimize funds for bridge repair, maintenance or replacement. 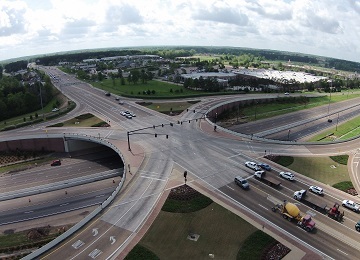 MDOT is also the leader in technology for the state agencies in Mississippi. MDOT believes in using technology to effectively assist in the execution of its mission. The work performed by MDOT Information Systems Division has lasting merit and contributes to the continued growth of the state and quality of life for its citizens. The "People of MDOT" video series showcases the various jobs MDOT employees perform each day. The work we do touches every single person in Mississippi. We're excited that you want to join us. Thank you for taking the time to explore career opportunities at MDOT. o	To apply for any other position with the Mississippi Department of Transportation, please visit the Mississippi State Personnel Board’s (MSPB) Active Recruitment List at www.mspb.ms.gov. This is a listing of all jobs on open recruitment within Mississippi State Government. The Mississippi Department of Transportation is an Equal Opportunity Employer. If you are a registered Engineering Intern or Professional Engineer, please include your EI or PE number on your application.